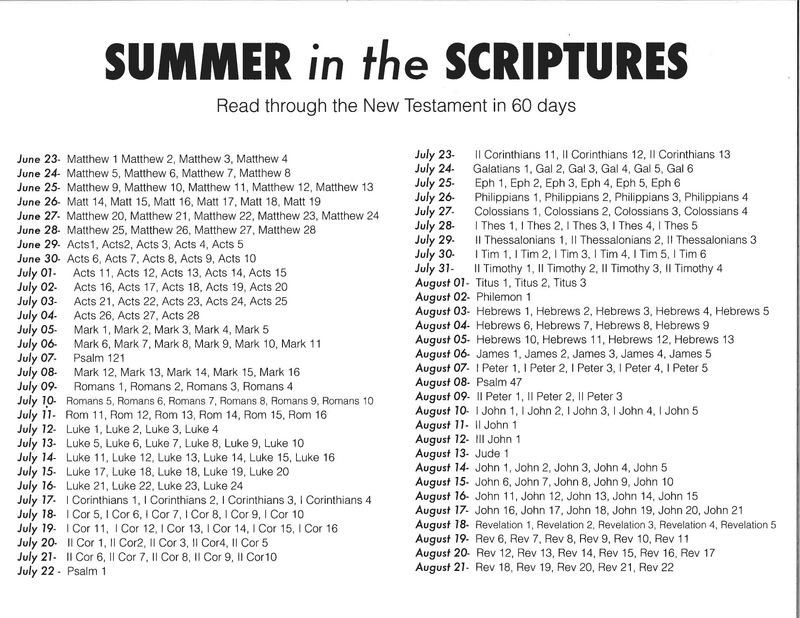 This summer our church will be reading through the New Testament. 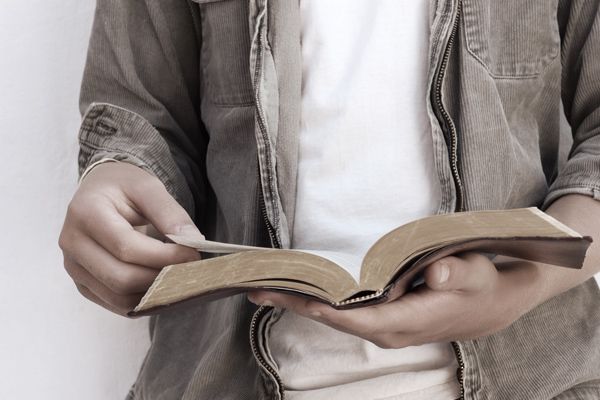 We are looking forward to all that God is going to do in and through us as a church as we soak up God’s word. We would love for you to join us in this adventure. We are starting Monday, June 23. If you’d like more information please feel free to follow these links! You can use the YouVersion app on your phone to follow along as well by clicking here. You can download and print the pdf below and keep that in your bible!